First, a little note – if you’re in the LA area, please tune in to KCRW’s Good Food (89.9) at 11 am tomorrow (12/11) to hear yours truly yammering about fruitcake. (I think you can also listen to a live stream on kcrw.com) If you’re not in LA, the broadcast should be up on the web after it airs — I’ll post the link next week. 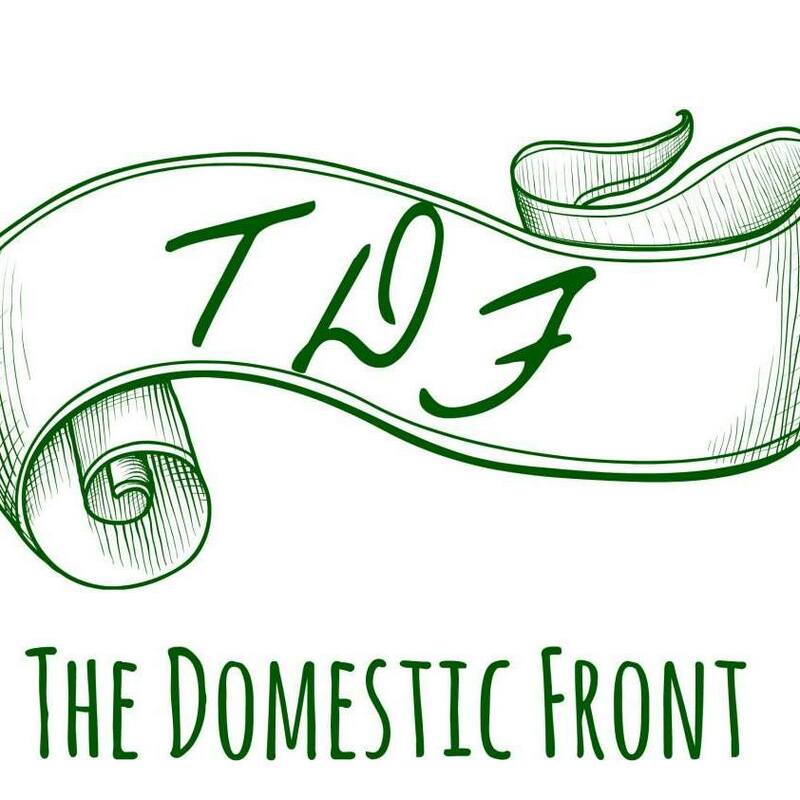 If you’ve read this blog for any length of time, you may have gathered that when it comes to Christmas food, I’m a traditionalist. We’ve had the same meal for Christmas dinner every year of my life (even the year I spent Christmas in Florence, Italy), and the same meal for Christmas morning breakfast every year but one (hard to find turkey gravy in Italy). My Christmas baking tends towards either classic Americana, like Sugar Cookies or Bourbon Balls, or classic English Christmas, in the form of Christmas Cake or Mince Pies. And I feel very strongly about the necessity of waking up on Sunday morning and baking Christmas cookies, still in your pajamas. But sometimes I encounter a newfangled holiday treat that’s so tempting (or addictive) that it becomes a new holiday tradition. If you’ve been reading my blog for any length of time you may have realized that I have a deep and abiding love for Trader Joe’s, and never more than at holiday time, when the crack, er, Candy Cane Joe-Joe’s are available. 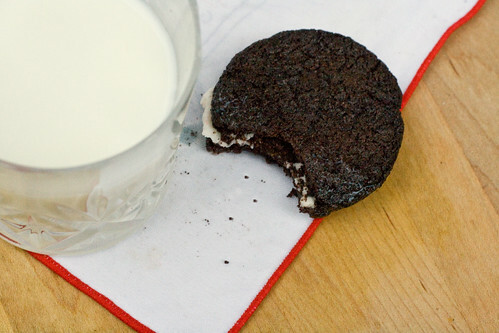 If you’ve never had a Candy Cane Joe-Joe, it’s basically an oreo with crushed up candy canes in the filling. Sounds basic, right? But the sum is so much more than it’s parts. 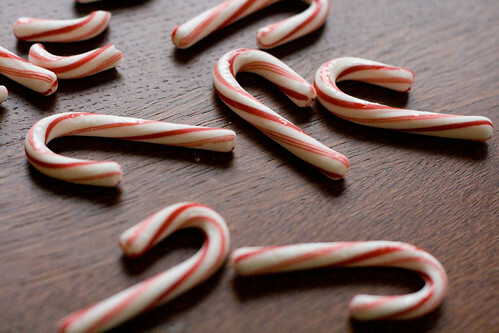 The bits of candy cane stay crunchy in an entirely different way than the cookies stay crunchy. And the whole thing just begs to be dipped in a glass of milk and eaten. In vast quantities. Never one to leave a good thing well enough alone, I decided to make a homemade version. 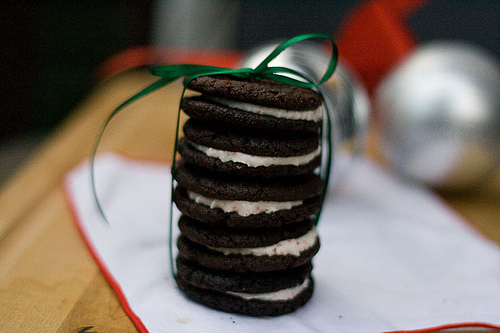 With the addictive candy cane crunch of the original, plus a rounder flavor and crumblier texture on the chocolate cookie, these Candy Cane Joe-Joe’s/Jojos/Fauxjos/Oreos/Fauxreos are sure to be a new tradition for the Christmas season. 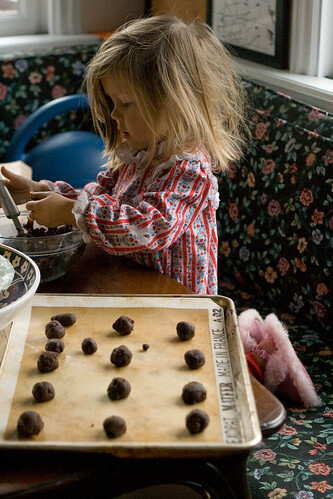 In a food processor, combine the flour, cocoa, baking soda, baking powder, salt, and sugar. Add the butter and pulse until it's incorporated, then add the egg. Preheat the oven to 375. Chill the dough for a few minutes in the refrigerator while your oven is preheating. Take rounded teaspoons of the batter and form them into balls, placed evenly on a parchment lined cookie sheet about 2 inches apart. Because these are sandwich cookies, it's important to make the balls as evenly sized and shaped as possible -- I found a melon baller to be useful. With the heel of your hand, flatten each ball slightly -- you want them to look like chubby disks. Bake for 9 minutes. Let the cookies cool on the sheet for a few minutes, then transfer to a rack to cool. 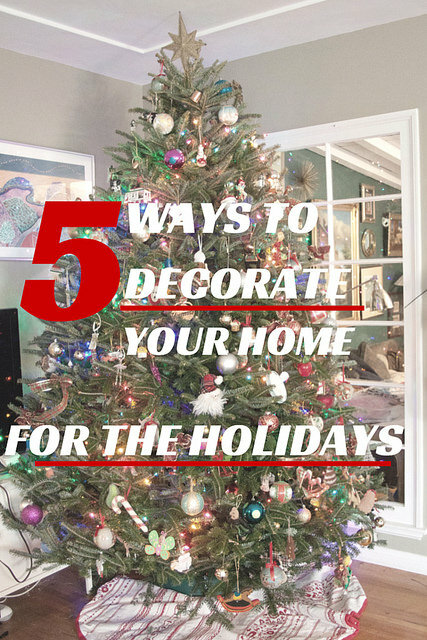 Crush the candy canes -- you want there to be recognizable shards, but nothing too big. I found the best way to do this was to put the canes (I used mini) in a ziploc bag, bang them with a rolling pin until they were in small pieces, then roll them with said rolling pin until I had candy cane dust/powder. To make the filling, combine the butter and shortening in a mixing bowl, and add until combined. Slowly beat in the powdered sugar until incorporated. Add the extract, beat until combined, then add your candy cane "dust" and stir until just combined. 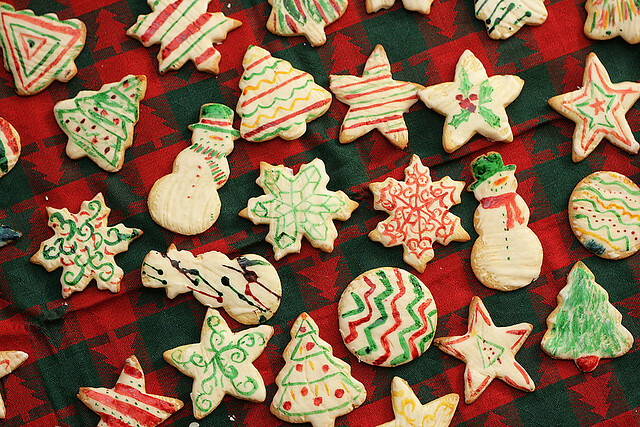 To assemble the cookies, try to match up your cookies with a pair of roughly equal size and shape. Place the filling in a pastry bag and, using a ½ inch pastry tip, pipe a small blob of filling right in the center of one of your cookies. Using the other half of the sandwich, press the halves together until the filling has spread to the edge, or nearly. Repeat for the remaining sandwiches. I can’t tell you how happy I am to have Trader Joe’s within a few hours drive after years of deprivation. I completely understand recreating some of their fabulous cookies at home and this one looks to die for! Love the Nuni’s pj’s too! You did, and just barely beat me to it, and they look great. Guess I’ll have to try yours too so I can compare! OMG, is that a Lanz nightgown? I wore those my entire childhood. I think there is still one tucked away in one of the dressers in our Lopez house. What a gorgeous girl! 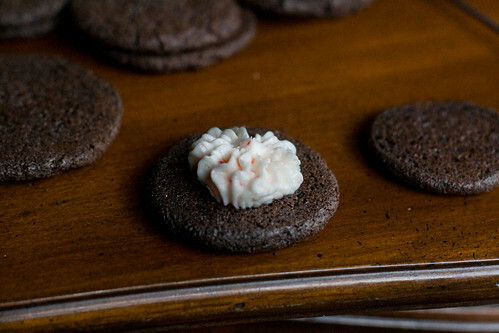 I have a few more cocktail dresses to fit into this season, so you can be sure that I will NOT make these cookies. They would be impossible for me to resist. i just discovered your blog and am looking through old posts – i totally heard you on “good food!” and now i want fruitcake & these cookies!